The first phase of polling began at 9:30 am and continued till 1:30 pm. In the second phase, the voting began at 2:30 pm and will go on till 5:30 pm. Polling for the keenly contested Jawaharlal Nehru University Students' Union (JNUSU) election is underway with students queuing up to cast their votes for the four crucial posts of president, vice-president, secretary and joint secretary. 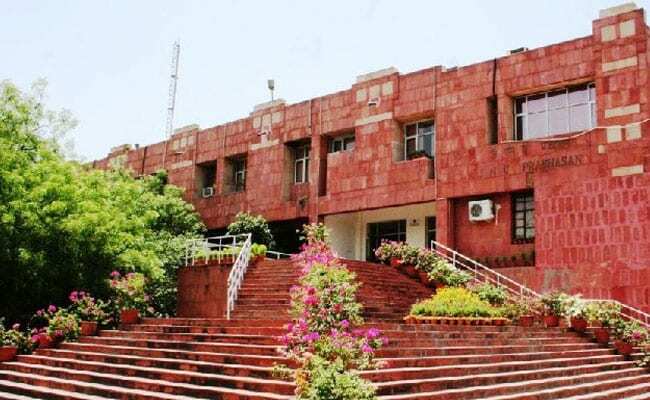 All arrangements have been made by the election authorities for the JNU Students Union elections, which are being closely watched in the aftermath of various controversies that rocked the universities across the country in the recent past.